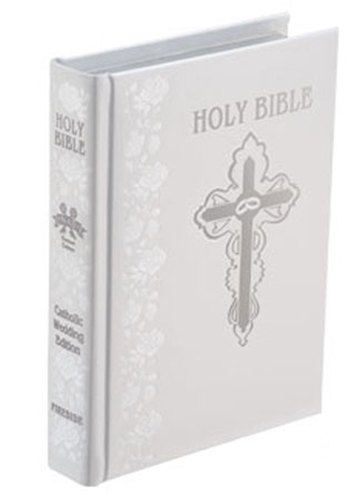 11" X 8 1/2" X 2"
Engraving on Bibles can add up to 10 business days to total shipping time. Additional lines of engraving are available at 12.00 per additional line. Please call us at 877-700-5378 for more information.